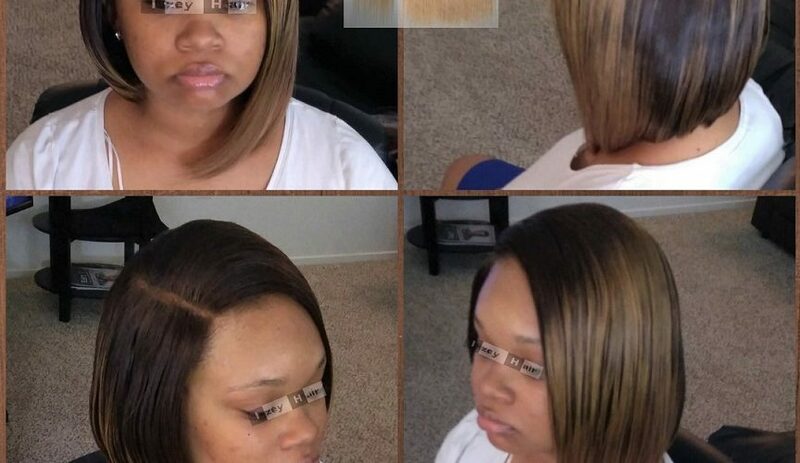 3 Bleached and Colored Sew-in Weaves. 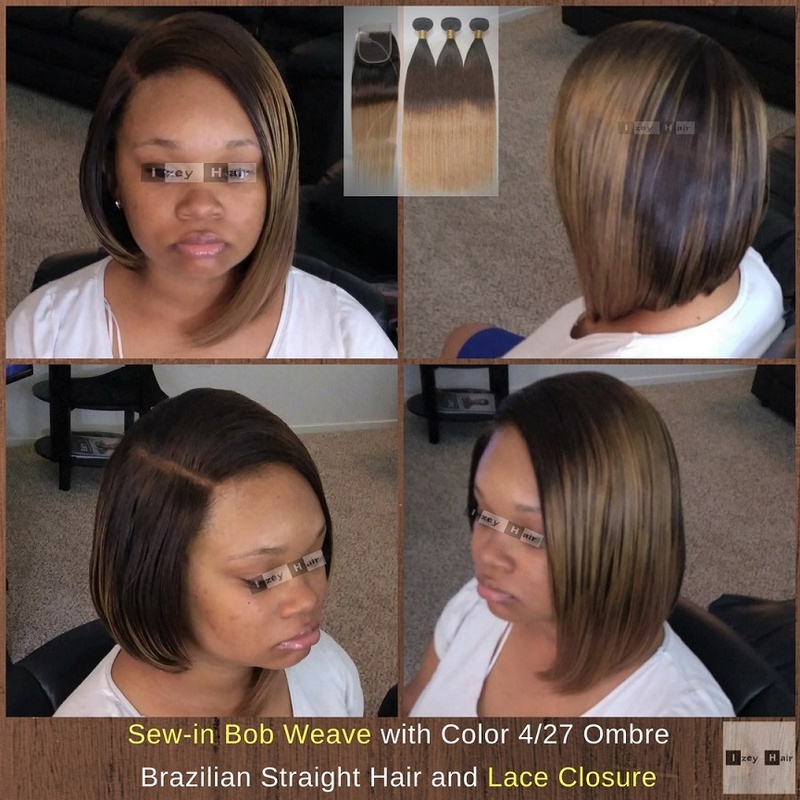 Bob sew-in weave photo by Izey Hair in Las Vegas, NV. 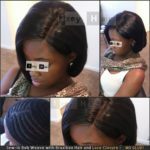 This is 100% sew-in weave. I never (ever) use adhesive or glue on my clients, because not only do some people lose hair in the area the adhesive was applied, some also react to the chemicals. 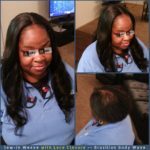 My model is protective styling, and I will not sacrifice my client’s hair (or edges) for a temporary hair style. My client requested an ombre straight and a Bob style. I recommended this 4/27 because brown (color 4) blends well with this shade of blond (color 27). I did not bleach and color the hair myself. My suppliers did. The hair was a bit longer than she wanted, so we had to cut it, which made it look more of a blended color than ombre. 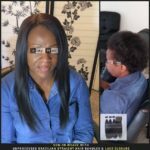 Where Do I Purchase Brazilian Hair? 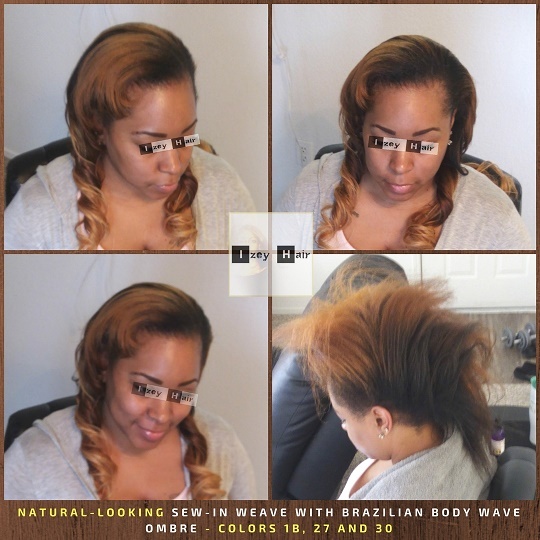 I have a trusted source, and many of my clients purchase the virgin hair extensions from me, which I order on demand. However, for DIYs, I typically suggest Amazon because of customer reviews. 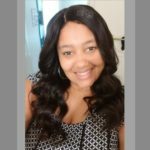 I also recommend purchasing hair that is stored at the Amazon warehouse because of the seamless return process, just in case you are unsatisfied with the hair. The way to tell if it is stored at the warehouse is the blue Prime logo close to the ‘add to cart’ button. You do not have to have a prime membership to purchase it, but you are guaranteed on-time delivery and easy returns if needed. 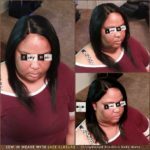 How Do I Bleach and Color Brazilian Hair Extensions (Weave)? 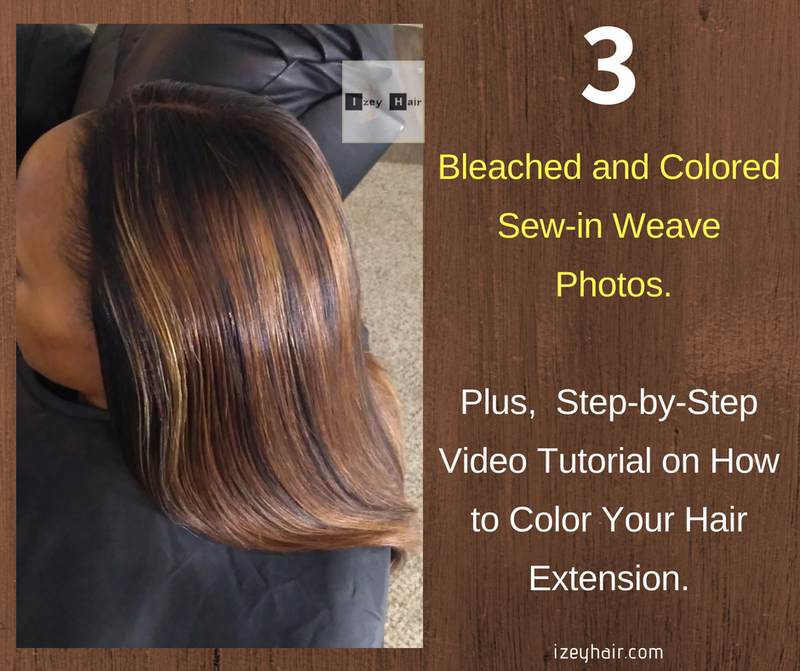 Below is a video tutorial I extracted from YouTube on how to bleach and color unprocessed hair. Please note that bleaching and coloring hair will change the structure of the strands, which technically means, it is somewhat processed. Contact us with any questions you may have and feel free to comment below. This is gorgeous! 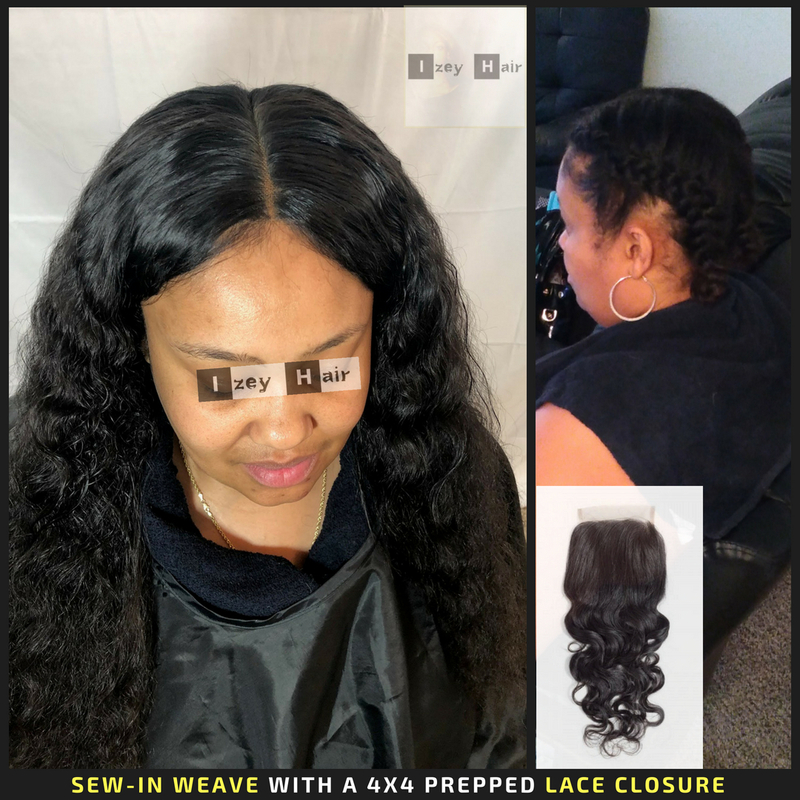 The lace closure looks natural. 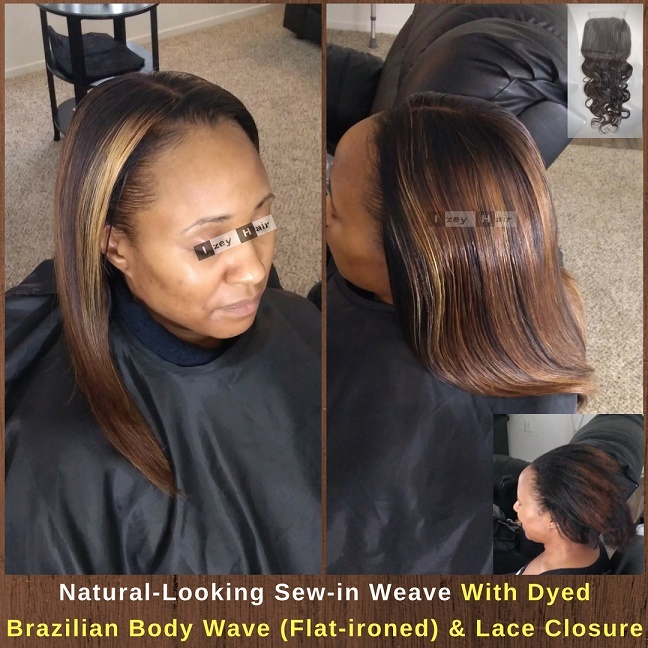 I always thought I would need a silk closure to achieve the natural look, but I guess not. 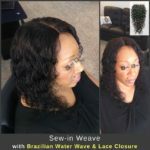 Happy about that because lace closures do not cost as much as silk closures.